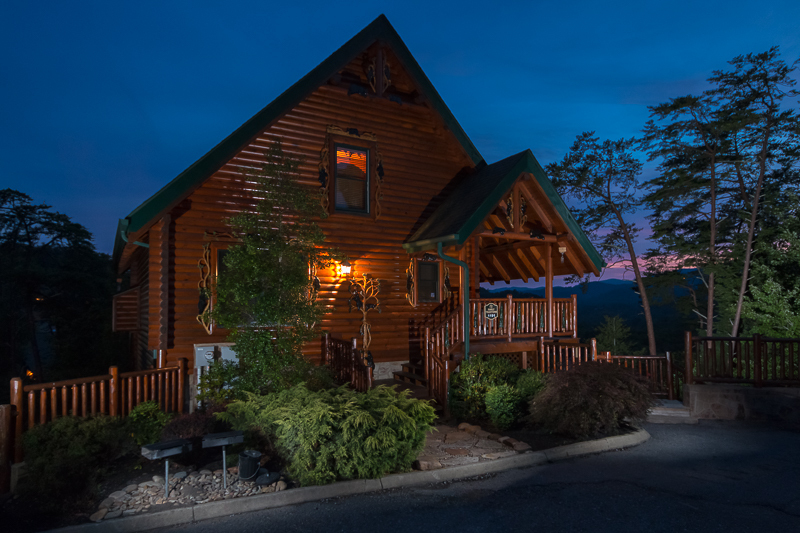 Set among the trees with great views of the Smoky Mountains, our rental cabins are just minutes from great restaurants and family fun in Pigeon Forge. 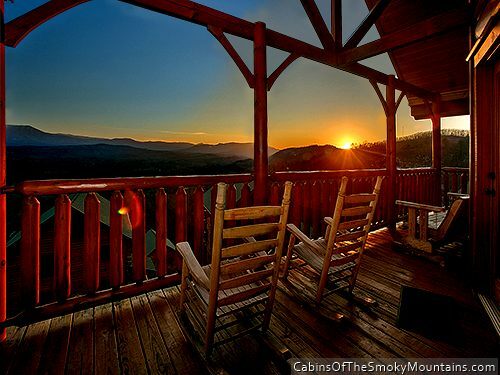 You can sit on the porch with your family, sipping lemonade and taking in the scenery, yet still be 10-15 minutes from Dollywood, WonderWorks, Ripley’s Aquarium of the Smokies or dozens of other Pigeon Forge sights. 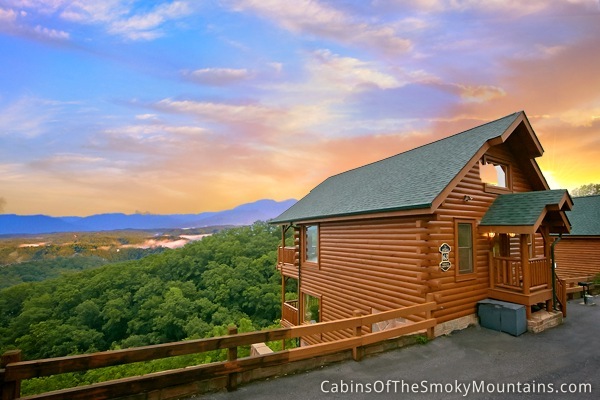 Cabins of Pigeon Forge has it all. In Pigeon Forge, you will not struggle to keep kids entertained. 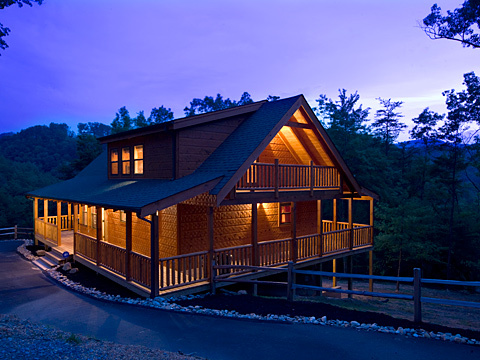 Stay in a modern, luxury log homes with every possible amenity you expect from a top resort. Just because you’re in the mountains doesn’t mean you have to rough it. 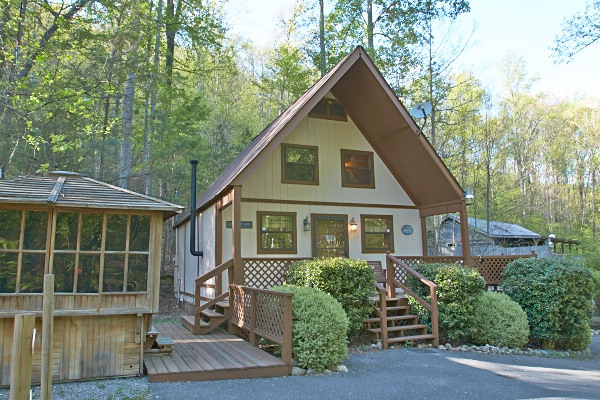 Most of our cabins feature multiple flat screen TVs and/or home theaters. Many feature game rooms with pool tables, foosball tables, or video arcades with games like Galaga and MsPacMan. 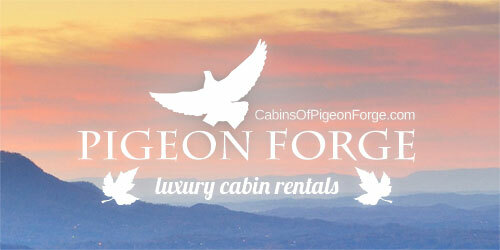 And of course, our cabins are equipped with high-speed Internet and Wifi.